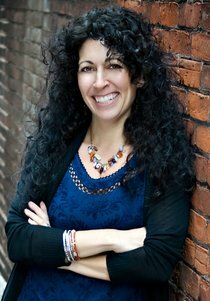 Melissa is a good friend and an amazing author, the Co-founder of the World Literary Cafe and The Women’s Nest. She is also the most active advocate and supporter of authors that I have ever encountered. Melissa is such a very encouraging friend. I couldn’t follow the link though–would love to read the article.